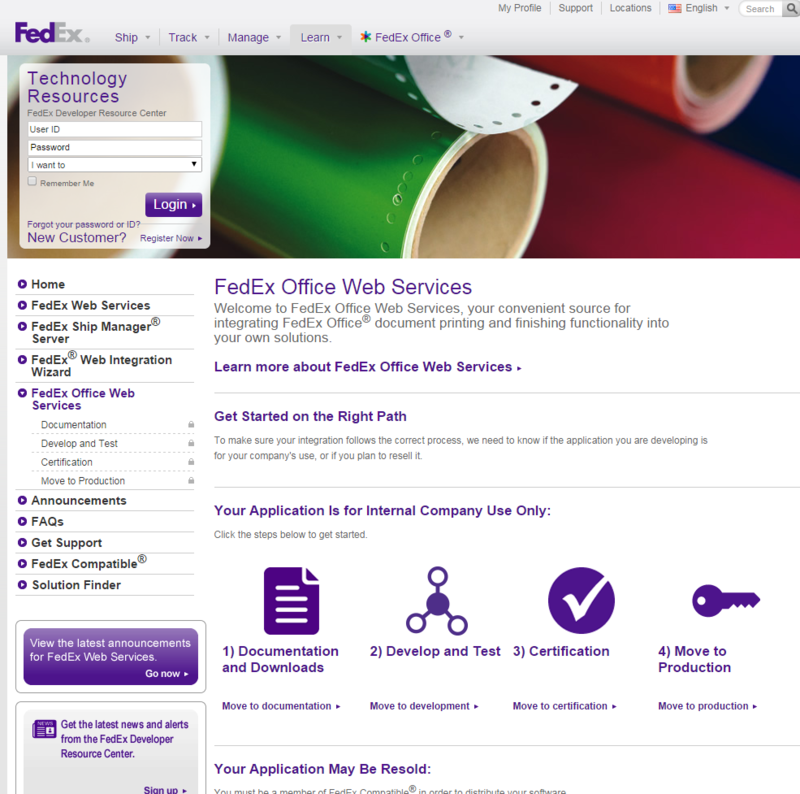 Your store can automatically calculate shipping based on FedEx negotiated rates. 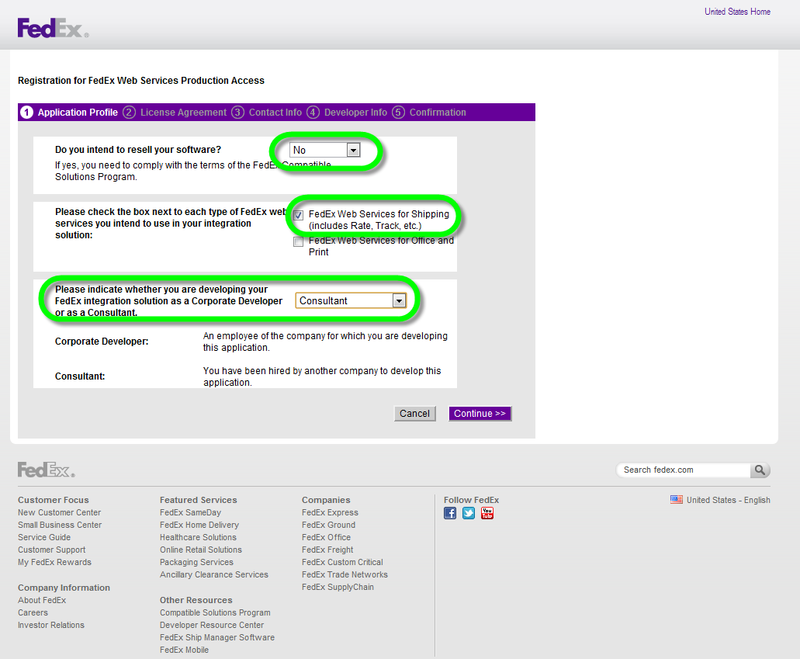 In order to set this up, you'll first need to input a FedEx meter number into FedEx's Shipping Provider settings in AmeriCommerce. This article will walk you through that process. You will see your new meter number in the highlighted section. 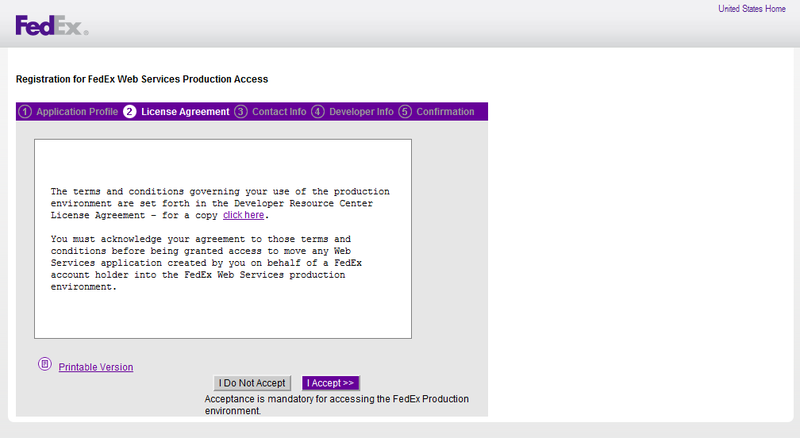 NOTE: you will need whatever meter number that FedEx provides, this meter number is for instructional purposes only. Write this information down and/or save it, because it will not be displayed again. 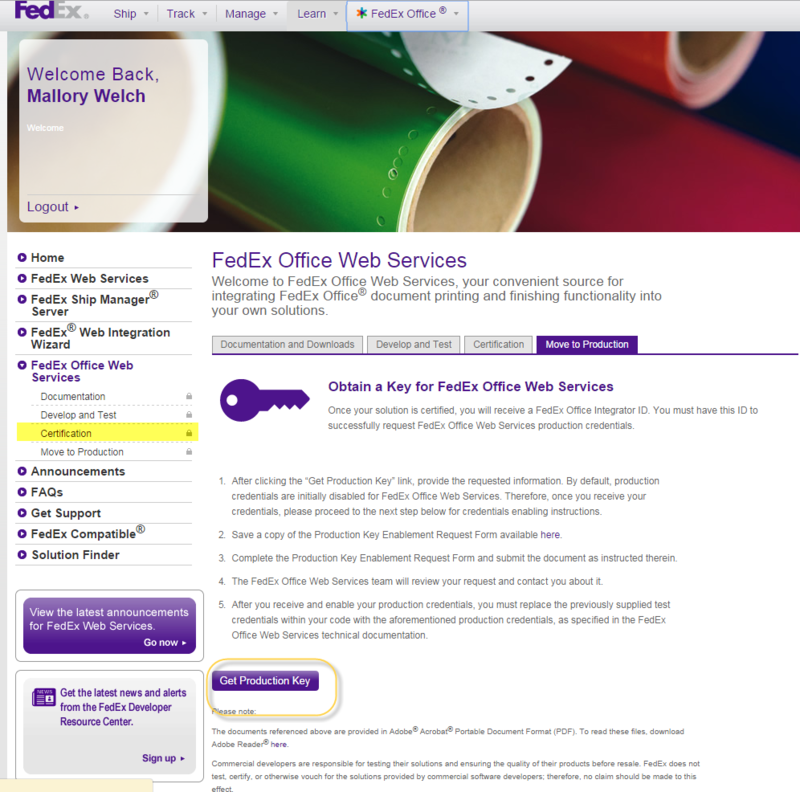 Enter your new meter number under the Password field for the FedEx record. Click Save. Note: your shipping account number will not change.